Unsubstantiated news, The Greatest Spectacle In Riding, and the good & bad of renting a car during a Walt Disney World vacation. Thanks for listening! New bookable FastPasses, road trip issues, and considerations when planning itineraries for Walt Disney World arrival and departure days. Thanks for listening! Exotic ride videos, an excitable park visitor, and best practices to minimize risk and successfully secure deluxe Disney hotel rooms at a great price by renting Disney Vacation Club points. Thanks for listening! 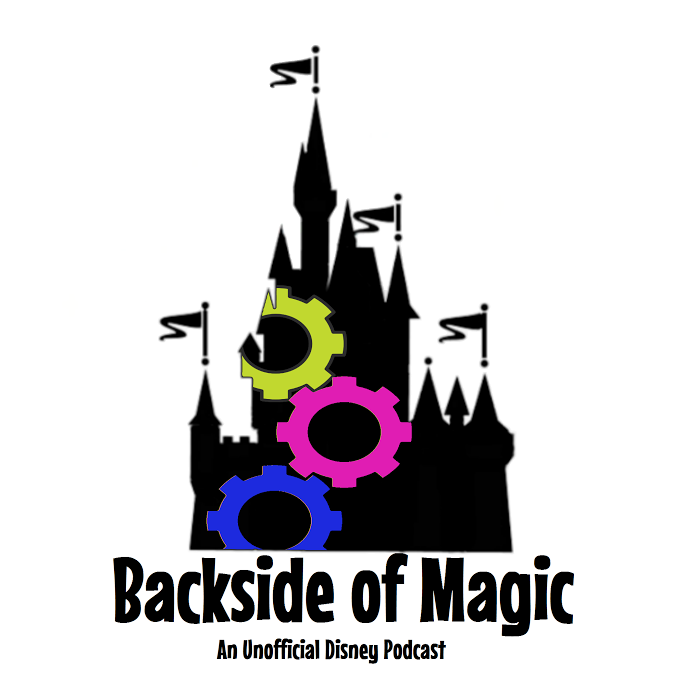 Party ticket prices, special deliveries, and the process of picking a hotel for a Backside of Magic field trip to Walt Disney World. Thanks for listening! After hours price cut, Disney World patriot games, and our responses to listener-provided sentences that end with question marks. Thank you for listening! Message board thread with customizable spreadsheet to estimate DVC "best value"